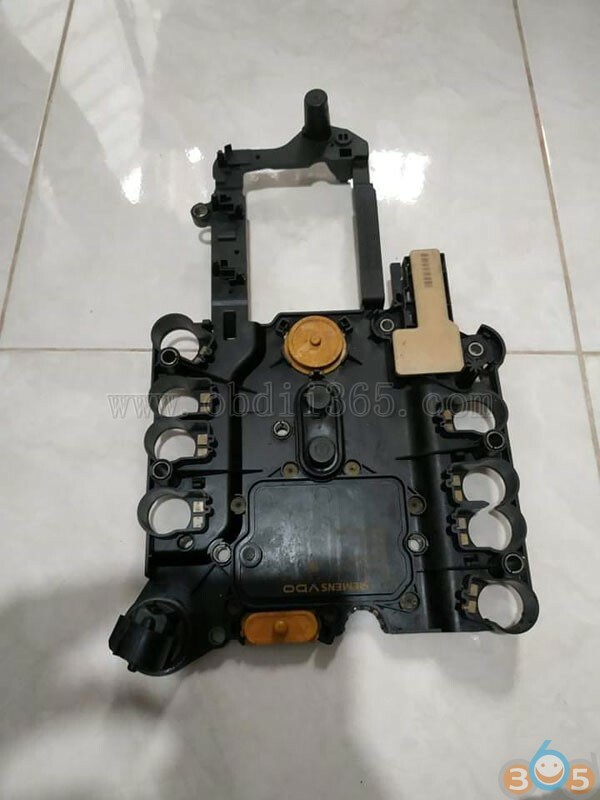 Which tool to virginize Mercedes W211 TCM? 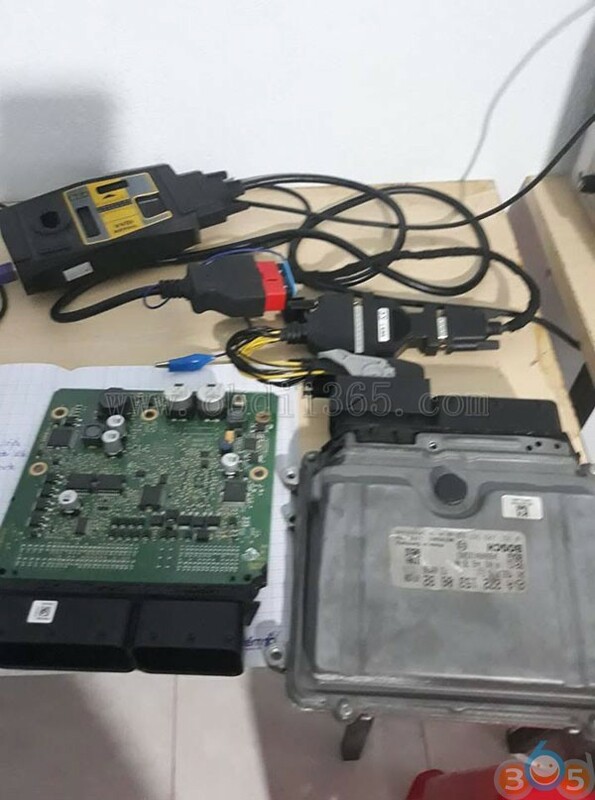 Here are possible solutions of how to do if you have lost old data of 7G Mercedes-Benz e280 w211. 2. FVDI and AVDI: Yes! 3. AVDI: 5 min done! With AVDI clone can do it, 5 minutes job. Download database from internet, renew unit, after u need XENTRY/DAS to SCN. 4. VVDI MB and Xentry: done! 5. VVDI MB and AVDI: Yes! 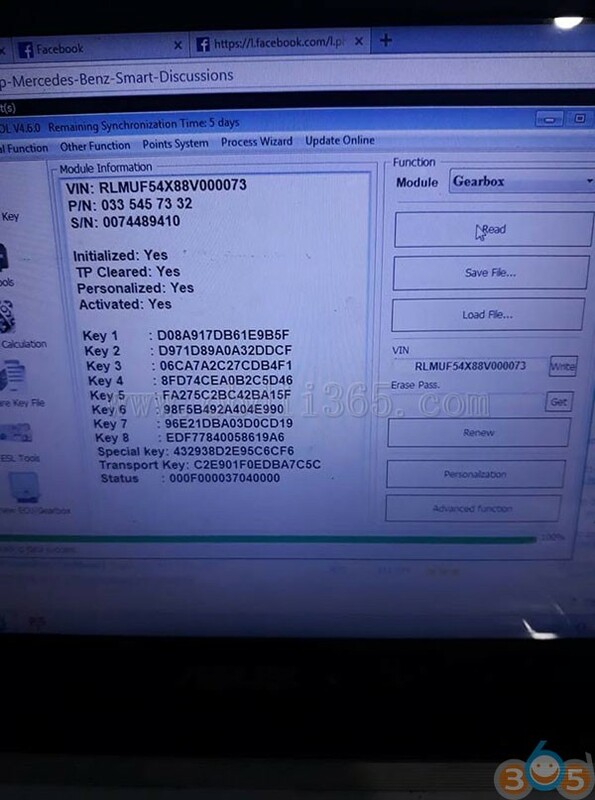 Vvdi mb tool and avdi can virginize this tcu, so, vvdi mb can perform scn coding but YOU NEED OLD DATA, same thing for AVDI. but if you know the manual coding u can perform by AVDI cloud ( online) otherwise the easy way is Das. Scn online and job done. 6. 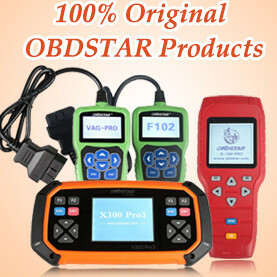 VVDI MB Tool: Tested successfully! 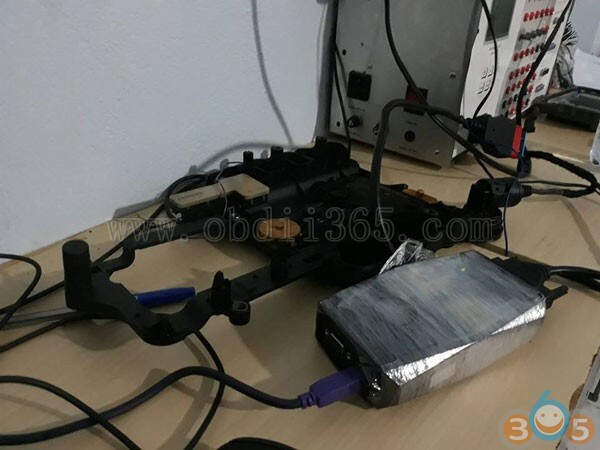 This entry was posted in car key programmer and tagged AVDI, fvdi, VVDI MB on January 3, 2019 by obd365.